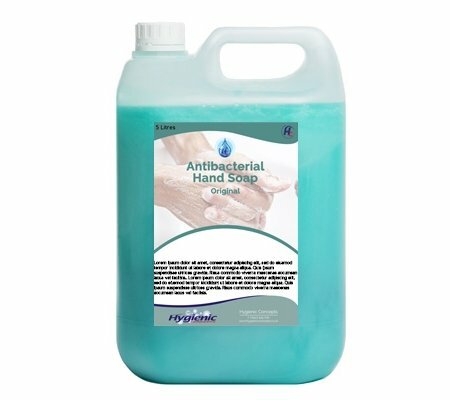 Handwashing is the easiest and single most effective way to halt the spread of bacteria and germs that can lead to avoidable illnesses. This liquid soap is powerful yet gentle on hands when removing dirt. 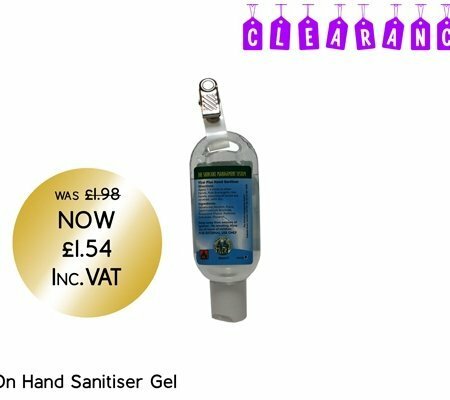 Its anti-bacterial agent kills up to 99.9% of bacteria leaving hands clean and fresh. 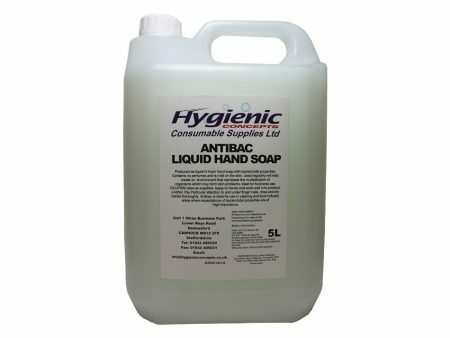 Liquid hand soap with bacterial properties. 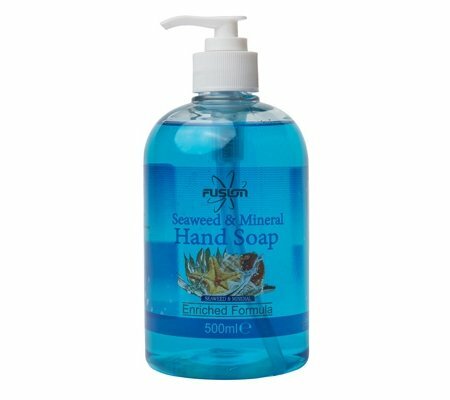 Represses the multiplying of organisms which can cause skin irritation when using regularly. 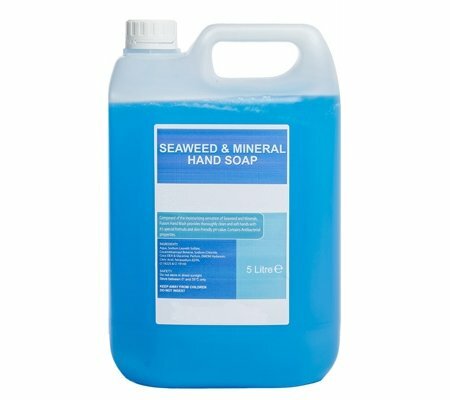 Ideal for food area use.